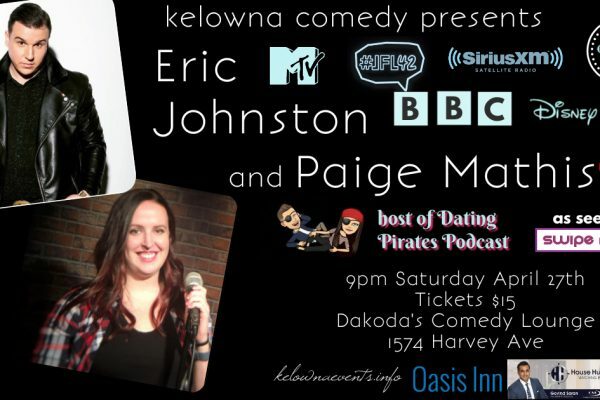 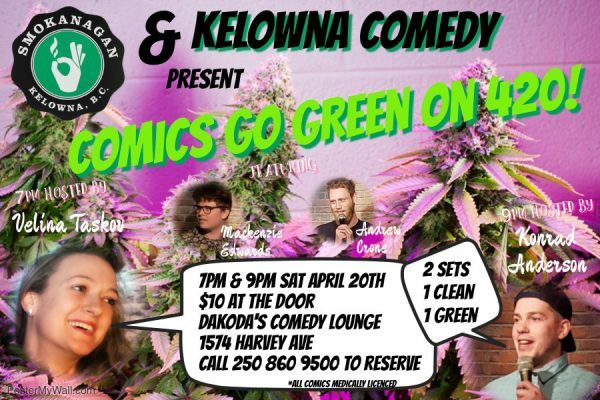 Kelowna Comedy: Summerhill Pyramid Winery presents Wine & Laughs with Eric Johnston - Gonzo Okanagan Online News, Music, Technology, Sports, Film, Arts & Entertainment, Culture, Wine & Dine... Life! 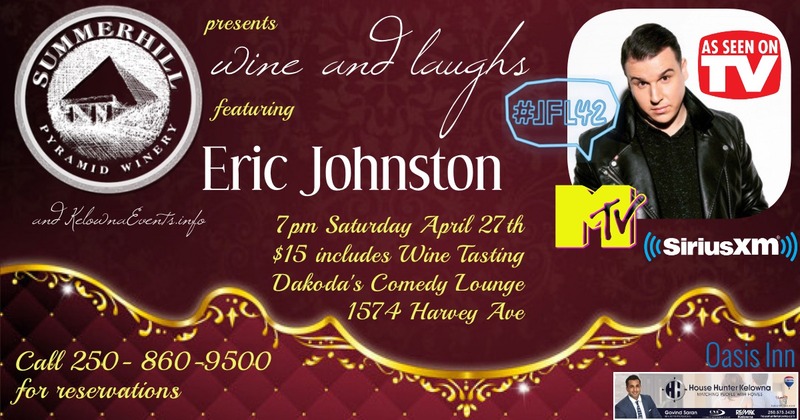 Summerhill Pyramid Winery presents Wine & Laughs with Eric Johnston. 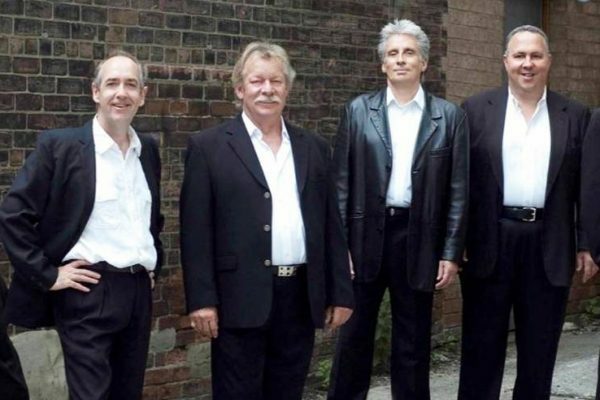 Come have a guided tasting of white and red wine along with one of Canada’s top touring acts!